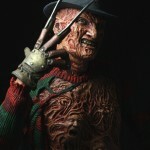 NECA’s Twitpic has added another Nightmare On Elm Street 3 photo. 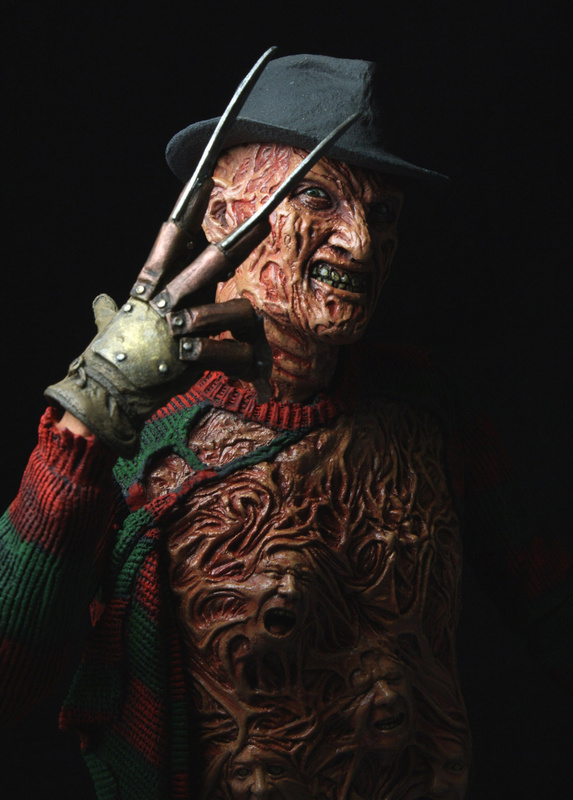 This time they are showing the fully painted Freddy Krueger. This Dream Warriors version shows his chest of souls as seen at the end of the film. Click the thumbnail for a much larger image. Join the ongoing discussion to let us know what you think.